Your location and value choice in Charlottesville! 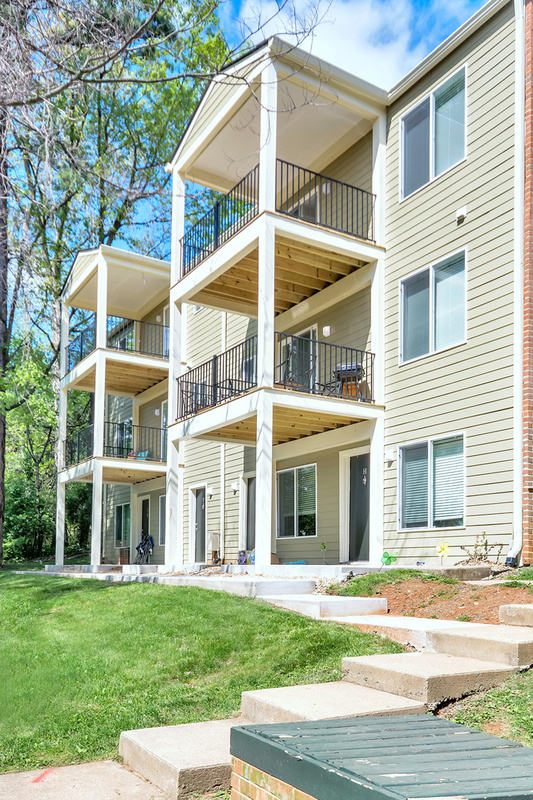 Conveniently located along Hydraulic and Georgetown Roads in Charlottesville, VA - our variety of apartment choices are designed to meet almost every need! We offer junior, one, two & three bedroom apartment options as well as townhouses. Beautifully renovated featuring brand new cabinets, countertops, six panel doors, floors, crown molding - the works! You'll be able to enjoy the pool with large sundeck and our community cardio and strength training center with 24-hour access to our clubhouse. A relaxing session in one of our saunas after a workout, or a dip in the pool is a great way to begin or end your day at Westgate! We also offer multiple grilling stations throughout the community grounds for that special events or gathering! Great Eastern Management Company also operates three amazing shopping centers in the heart of Charlottesville! As an added bonus for choosing Westgate, you will receive a $200 shopping spree and $100 in gift cards to Pantops, Blue Ridge, and/or Seminole Square Shopping Centers! Call the office to ask about how YOU can receive a $200 shopping spree and $100 in gift cards today! !